The International Davey Awards honors outstanding creative work from the best advertising and marketing “small shops” worldwide for their work in eight major categories. 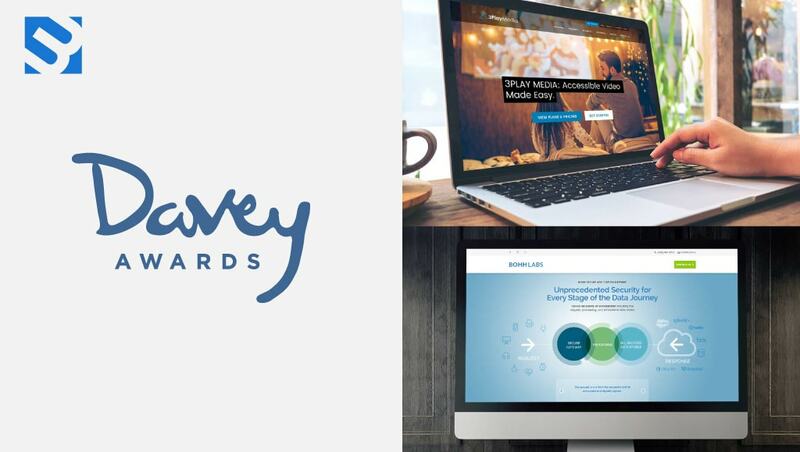 With more than 3,000 entries from across the United States and around the world, The Academy of Interactive and Visual Arts has announced the winners of the 14th Annual Davey Awards which include two Silver Awards for 3 Media Web. 3 Media Web was recognized, for two Silver Davey Awards, for their excellence in website development for two of their recent projects: BOHH Labs and 3Play Media. BOHH Labs is a San Francisco-based tech company that developed a unique solution to the problem of securing and accessing complex business data. 3 Media Web created their new website that includes a step-by-step animated illustration which dynamically presents this patented process. The second Silver Davey Award recognizes 3 Media Web for Best Practices in Website development for 3Play Media. Founded in 2007 by four MIT graduate students, 3Play Media is an innovator and leader in making online video accessible to all through pioneering technology. Their mission is to provide accessibility to those with visual, audio, cognitive, and physical disabilities. 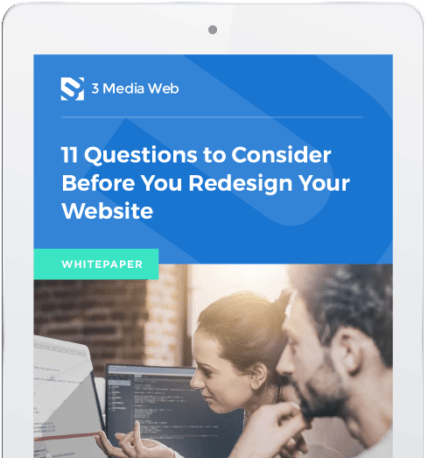 3 Media Web developed a new website that includes design elements to aid the visually challenged as well as sophisticated coding so that a user can hear audio descriptions of links and content. The 3Play Media website complies with best practices in design and meets WCAG’s (Web Content Access Guidelines) legal standards for those with disabilities. The largest and most prestigious competition for creativity derives its name from the mythological figure, David, who defeated the giant Goliath with a big idea and a little rock … what small agencies do each year. These creative “Davids” obtain their strength from big ideas, rather than stratospheric budgets. The Davey Awards are judged and overseen by the Academy of Interactive and Visual Arts (AIVA),www.aiva.org whose membership includes more than 700 leading professionals from various disciplines of the visual arts. The 2017 Davey Awards included two Silver awards for 3 Media Web: one for website design for Onconova Therapeutics and one for the North Central MA Economic Development Corporation for corporate identity-logo. The second Silver Davey Award in 2017 was in recognition of the corporate identity and logo developed for the North Central Massachusetts Development Corporation by 3 Media Web. The new branding features a more contemporary look to reflect the vibrancy of the regional economic development organization and its mission to advance the economy of North Central Massachusetts. In the past, 3 Media Web has won several other distinctive awards including the Communicator Awards, W3 Awards, Horizon Awards and was voted in the Top 50 Agencies by Agency Spotter, A Top-Ten Boston Digital Agency on Clutch.co and voted a Top Five Ad & Marketing Firm to watch by Worcester Business Journal.